A division of the Lands & Resources Department, Fisheries works to protect one of the Líl̓wat Nation’s most valuable resources: its fish stocks. The streams, rivers and lakes in Líl̓wat Traditional Territory are home to a variety of trout and salmon. 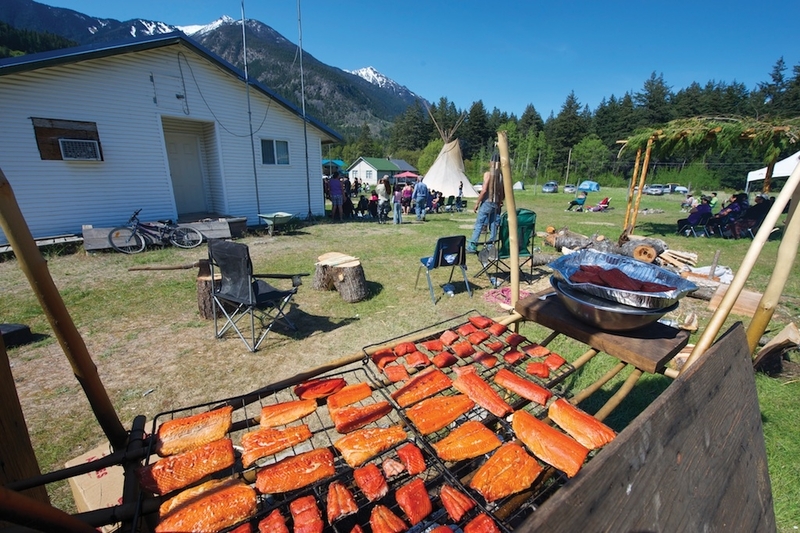 Sockeye, Chinook, and Coho are not only an important food source for the community, the fish are an element of many traditional spiritual and ceremonial practices. The Fisheries Department works diligently to ensure that future generations will benefit from this vital, natural asset. Líl̓wat Nation Fisheries regularly survey the rivers, streams, and lakes throughout Líl̓wat Traditional Territory. By frequently assessing the state of the territory’s fish and waterways, Fisheries helps ensure that both remain healthy. The federal Department of Fisheries and Oceans (DFO) and the Líl̓wat Nation sign an annual funding agreement to have the Líl̓wat Nation undertake a large-scale salmon stock assessment program in the Upper Lillooet River system and its tributaries. These assessments focus on three species of salmon: Chinook, Sockeye, and Coho. For next two years, 2015 and 2016, the program will expand geographically to cover the Lower Lillooet River system and its tributaries. 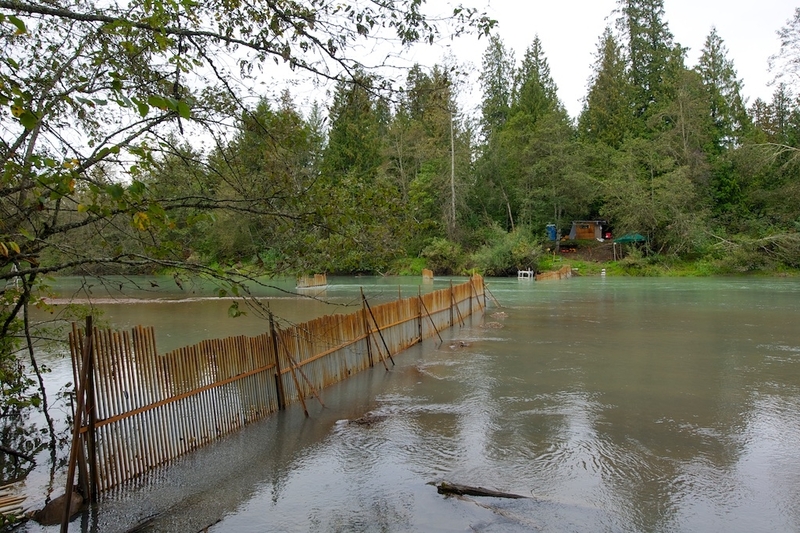 The stock assessments in this area will focus on five salmon species: Chinook, Sockeye, Pink, Chum, and Coho. Teaching children and youth about the importance of salmon to the Líl̓wat Nation is one of Fisheries’ goals. The department manager is available upon request to make presentations to schools in the area. From pollution to soil erosion, there are numerous environmental factors that can negatively affect fish stocks. Fisheries is committed to consistent and ongoing environmental monitoring to help ensure healthy fish stocks in the creeks, rivers, and lakes in Líl̓wat Traditional Territory.